The article analyzes the essence of the modern international conflicts on an example of the situation on Southern Caucasus. 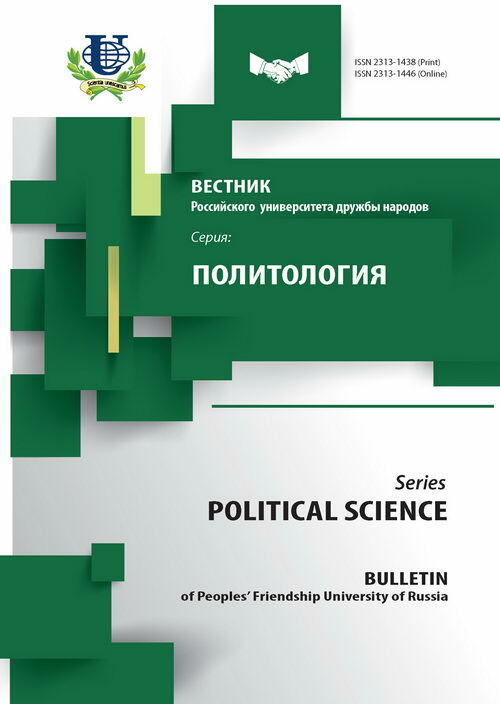 The reasons behind self escalation of the conflicts between Georgia and Abkhazia and Southern Ossetia are analyzed. 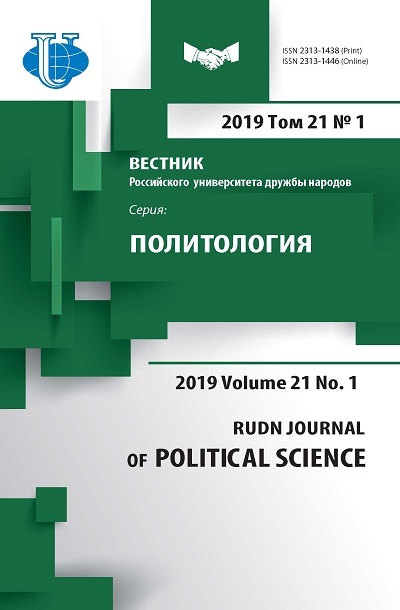 The author's estimation of actions of the parties in a phase previous to military actions is also offered in the article. political conflict, Southern Caucasus, «five days war», Russia, Georgia, Southern Ossetia. Copyright (c) 2010 Попхадзе А.П.